You know how it looks when a beautiful woman adorns herself with beautiful outfits, this is what we call adding beauty to beauty. 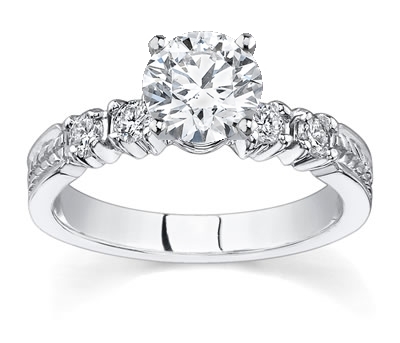 Diamond rings with Sidestones will also add beauty to beauty! The large diamond at the center will be the main attraction while the side stones make it look like a dazzling star surrounded by tiny starlets. Novori Diamond Rings with Sidestones are all custom made and a lot of attention and effort is involved in making these rings perfect. 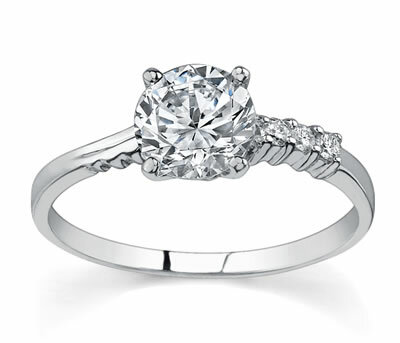 Right from the process of selecting the loose diamond, the design, the metal, and the final finish. At Novori, each and every diamond ring is a work of high quality craftsmanship. If you wish to have this unique kind of diamond ring with great value for your money and an excellent guarantee, you will have to go for the Novori Diamond Rings. Above all, you will feel completely satisfied with the excellent customer care that they provide you until your product reaches your home safely. Novori will work with you until you feel completely satisfied with the quality of the diamond, the finishing as well as the design. 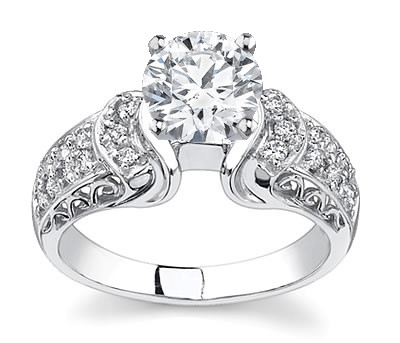 Gorgeous is the word to describe Novori’s Diamond Rings with Sidestones.